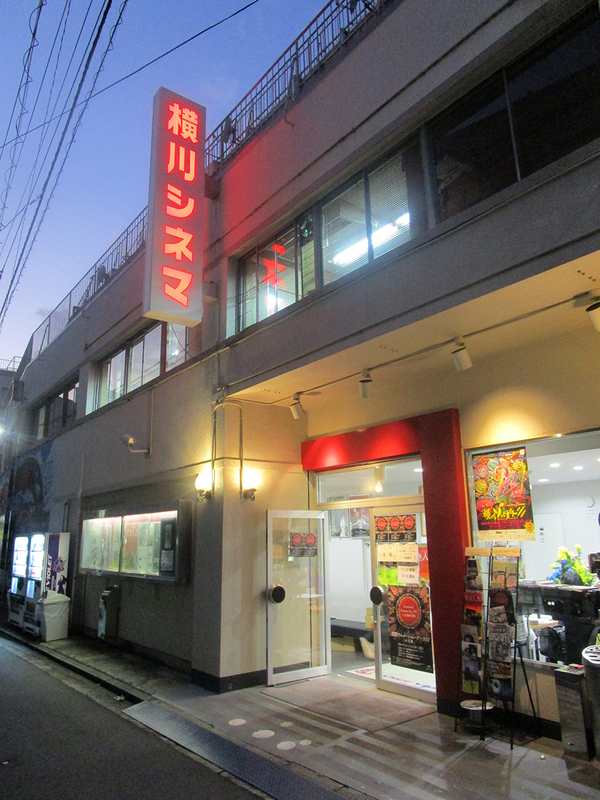 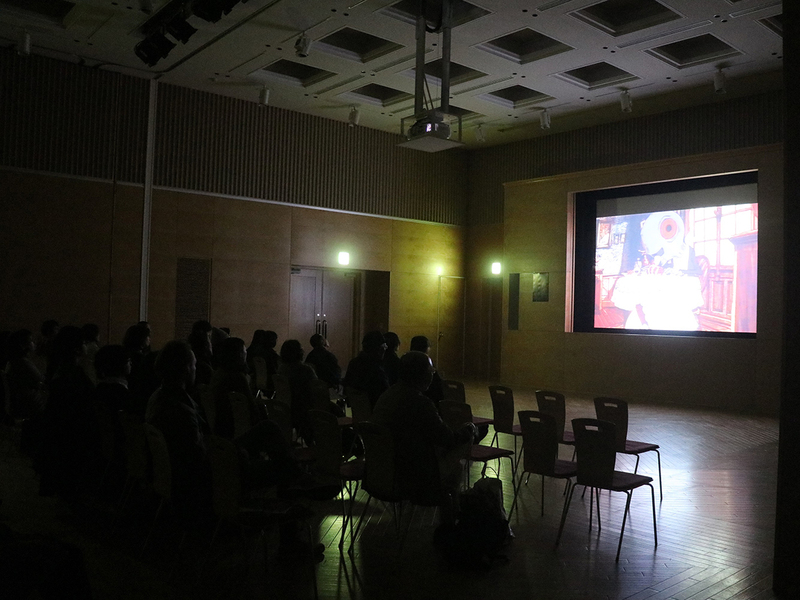 IAD 2017 in Nonoichi, Event Photos on 16th Nov. 2017. 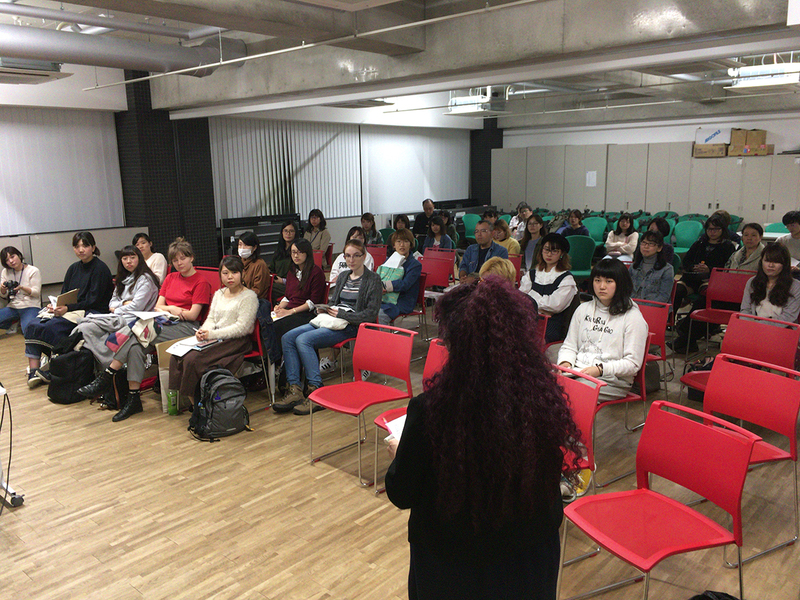 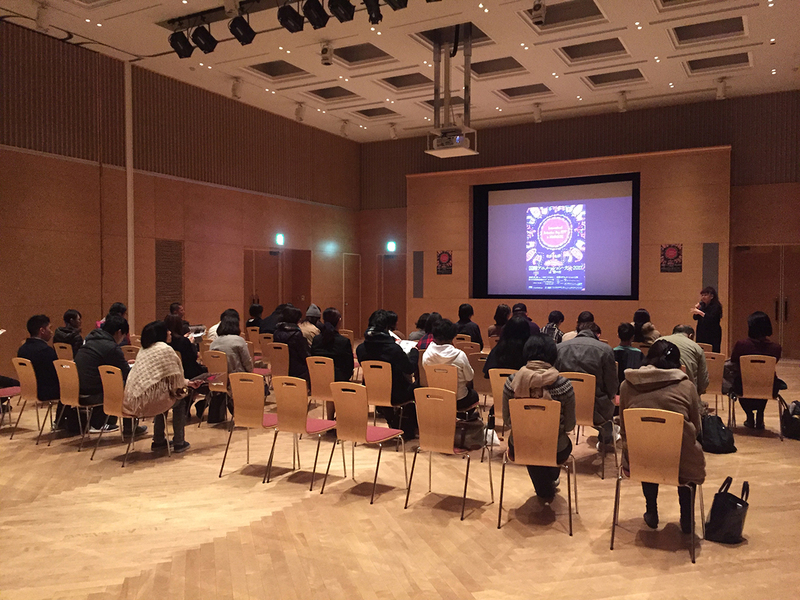 At the Nonoichi Center for Interactive Edutainment "Camellia". 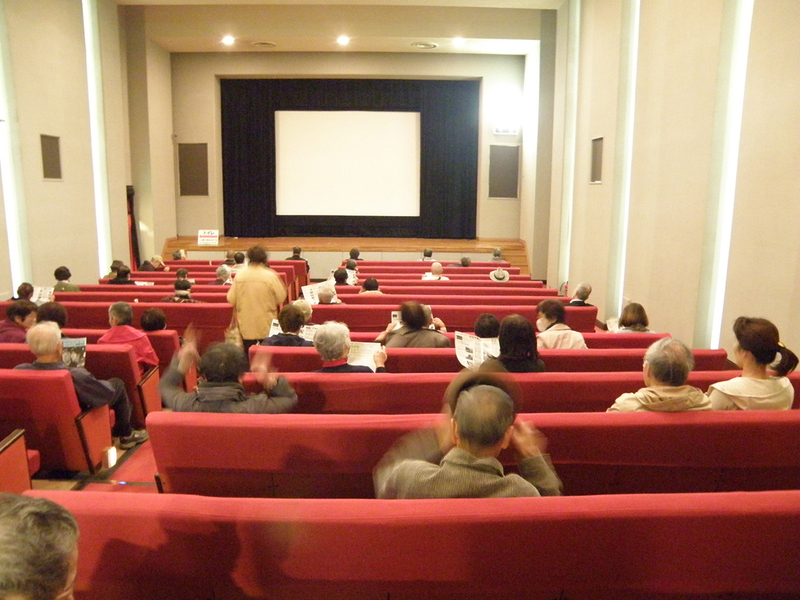 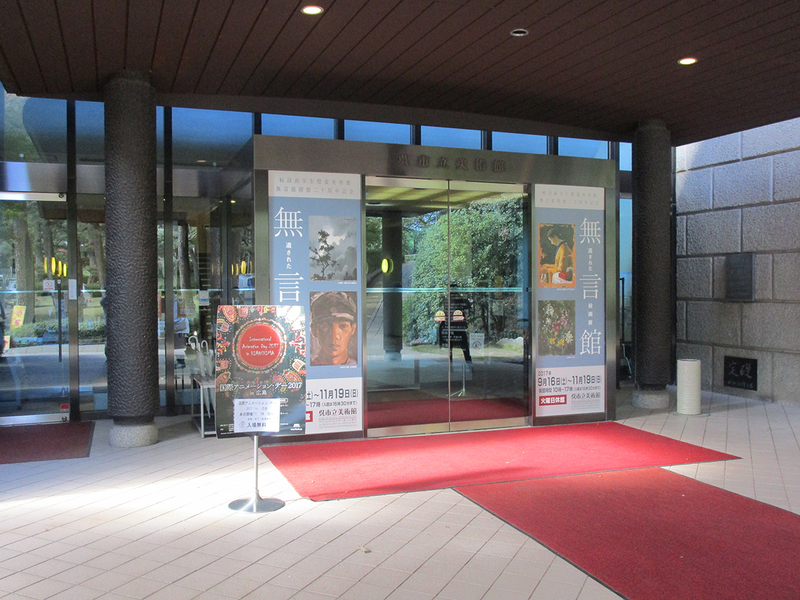 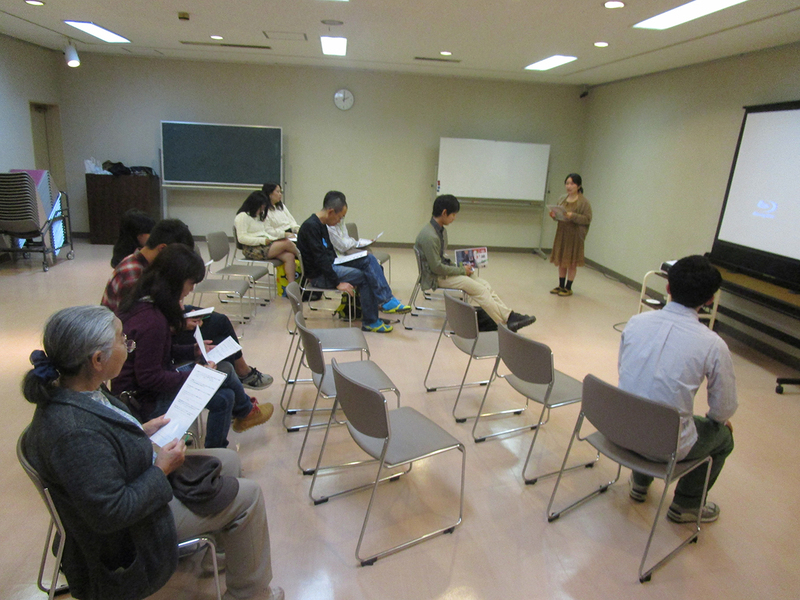 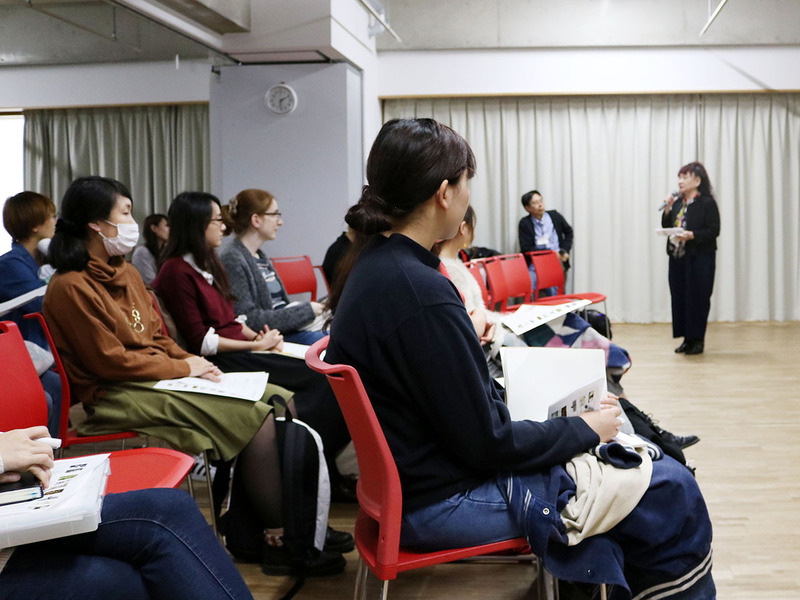 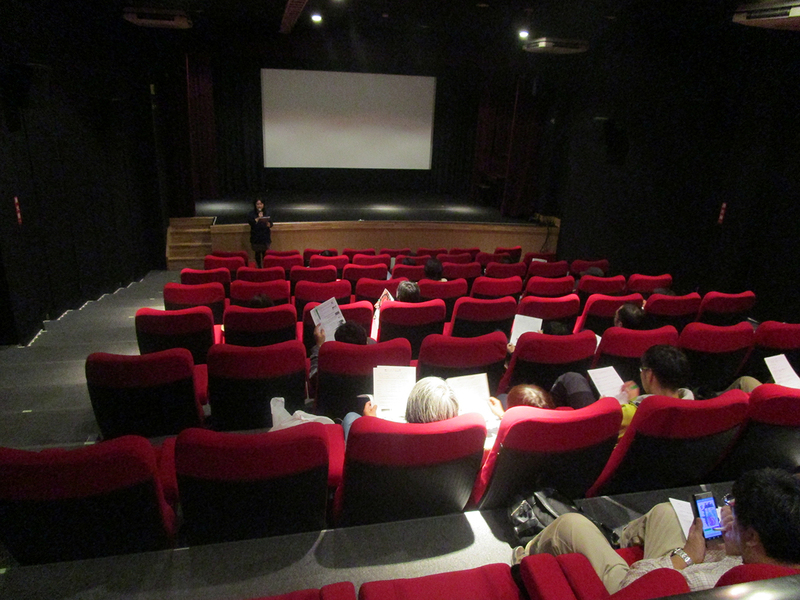 "IAD 2017 in Hiroshima" took place at four sites: Yokogawa Cinema, Hiroshima City Cinematographic and Audio-Visual Library(Eizo Bunka Library), Kure Municipal Museum of Art during October - November. 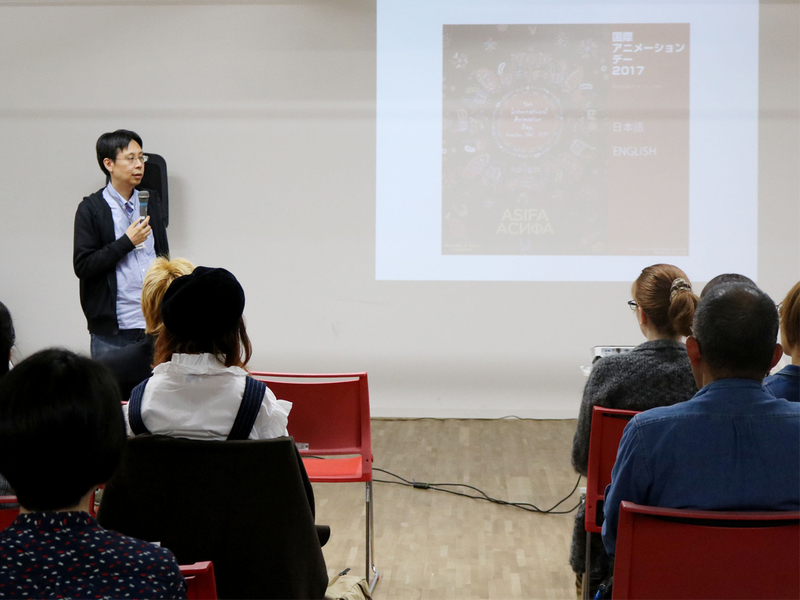 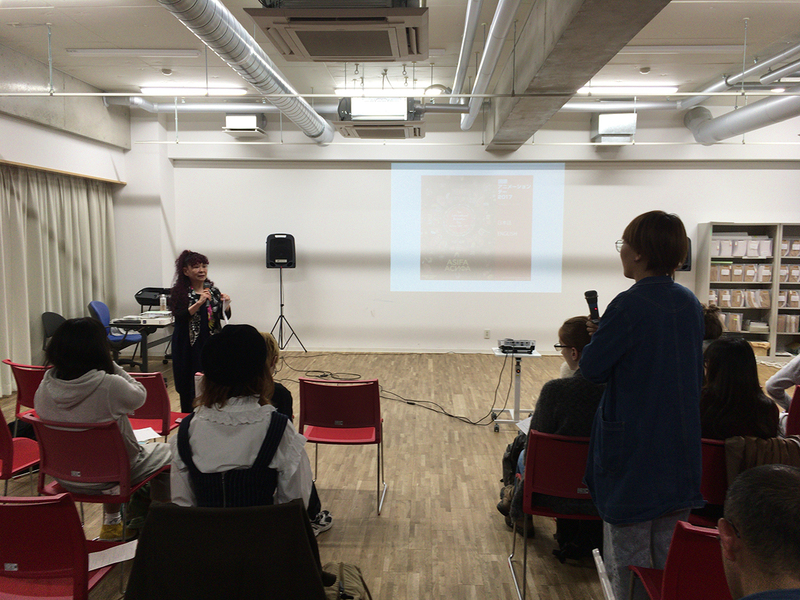 IAD 2017 in Kyoto, Event Photos on 20th Oct. 2017. 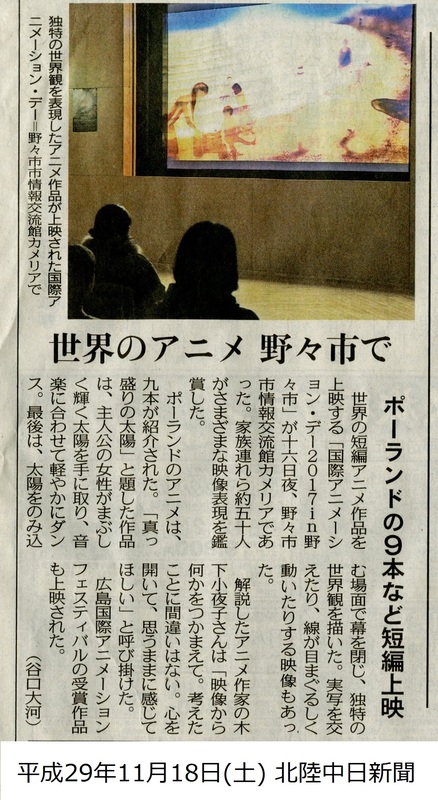 At Chiyuu-kan, Kyoto University of Art and Design. 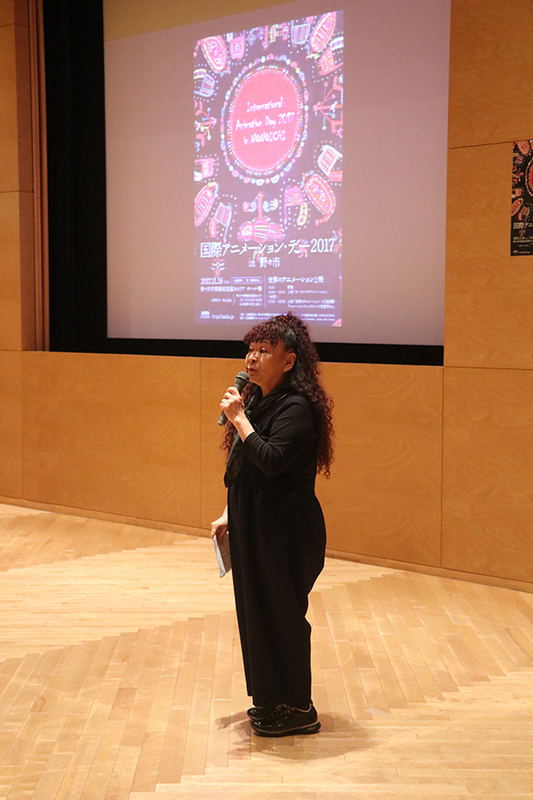 IAD 2017 English site is now open.